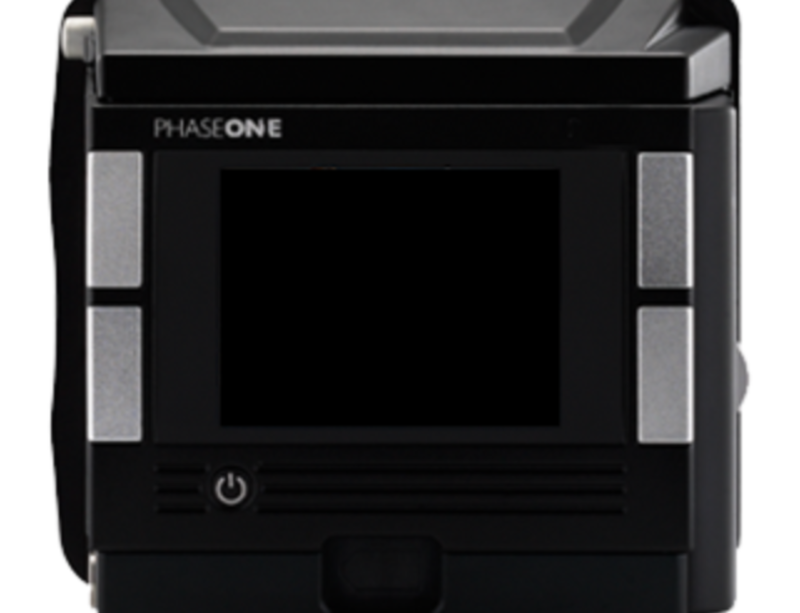 Phase One today released Capture One Pro 10, a major release of the world’s premiere raw conversion and image editing software. 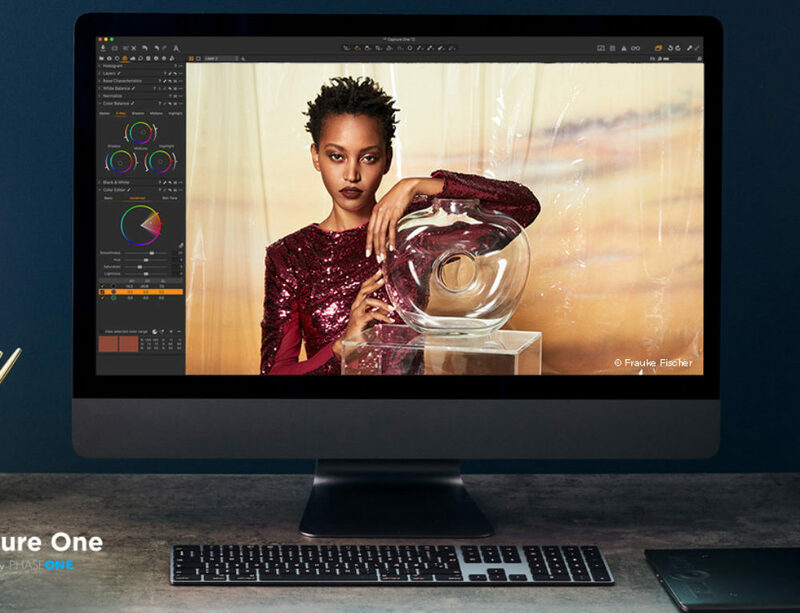 Designed to support wide ranging workflows of both professional and passionate photographers, Capture One Pro is known and trusted for rendering the finest image color and detail from more than 400 digital camera models. Now, based on customer feedback, Capture One Pro 10 puts superior user experience center stage – with interface improvements, under-the-hood tuning, and exciting new features that furnish the fastest, most reliable and most powerful performance yet. Whether you are a Mac or PC user, Capture One 10 is now even faster and more rewarding to work with. Accelerate workflow with enhanced underlying processes and system management. Increase momentum with faster browsing, zooming, panning or switching between images at 100% view. Get ultimate control over sharpening via a new smart three-step process, using only the steps you need. Capture sharpening. A lens option corrects lost sharpness caused by diffraction. Creative sharpening. Provides the ability for the photographer to creatively sharpen an entire image, or different elements within it. Output sharpening. 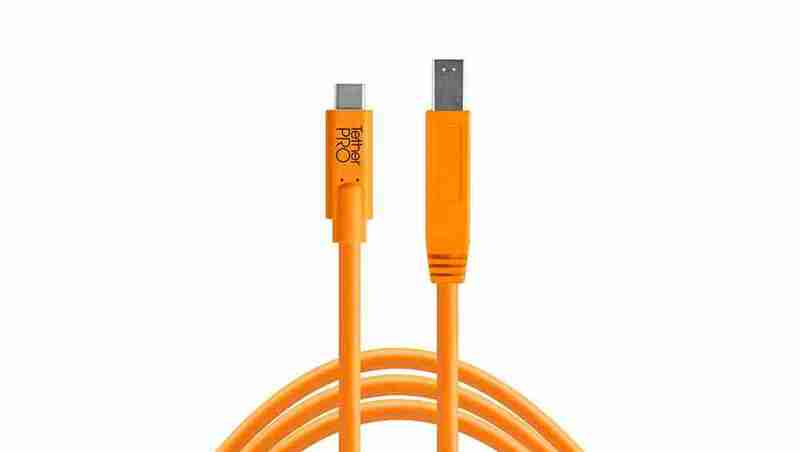 Enables targeted sharpening for the final output medium, letting you take into account the viewing distance and scaling of the final image. 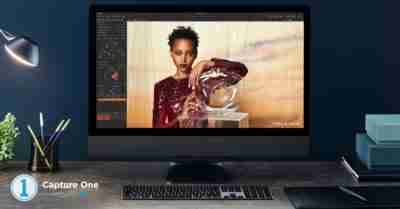 Take image editing to a whole new level with an industry first: Tangent panel system support. Simplify creativity with a single tactile interface that integrates Tangent and their Element line of panels. Combine all Element panels into the ultimate interface or build-up your selection, one at a time. Use multiple sliders and controls in combination and shortcut up to 460 deep menu items for optimal efficiency. Enhance your ability to filter images with a new orientation option. 1. Filter by portrait, landscape or square formats. Existing Apple Scripting has been extended to provide Meta Data editing. 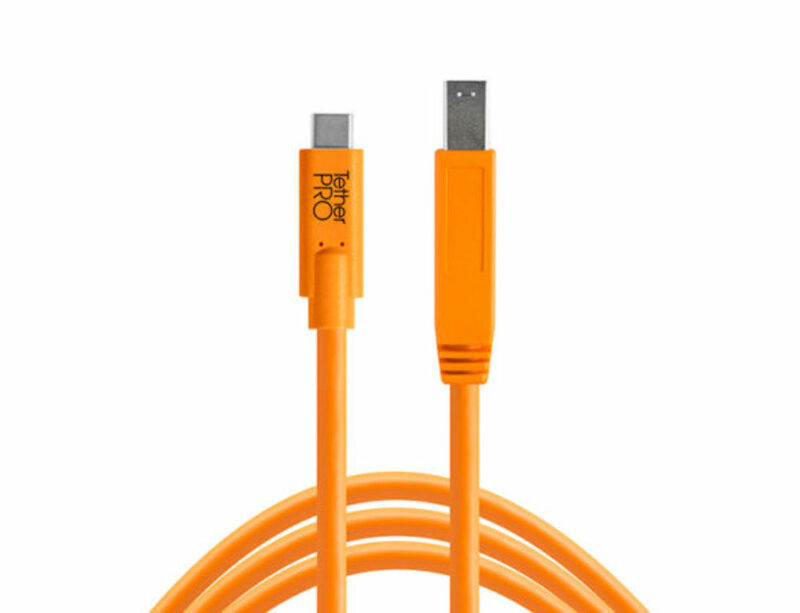 Take industry-leading tether controls a step further by adjusting focus from Capture One. Save time making quick changes in Still Life set-ups. Redesigned to compliment the new Sharpening tools, Capture One Pro’s new intuitive workspace makes your favorite tools even more accessible. 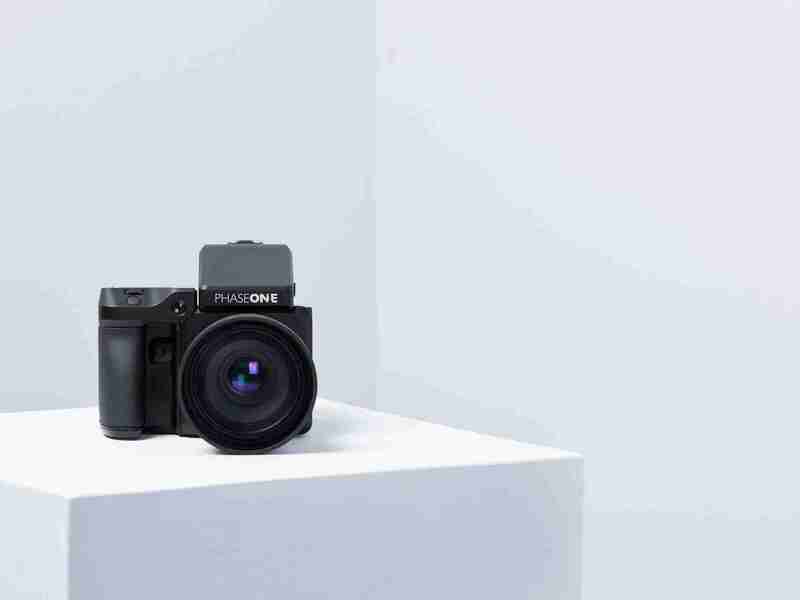 Capture One 10’s image processing pipeline has been improved and extended. Improved RAW controls for mRAW and sRAW formats, for both Canon and Nikon cameras. Full functionality including Lens Corrections (including Chromatic Aberration Analysis), and LCC. 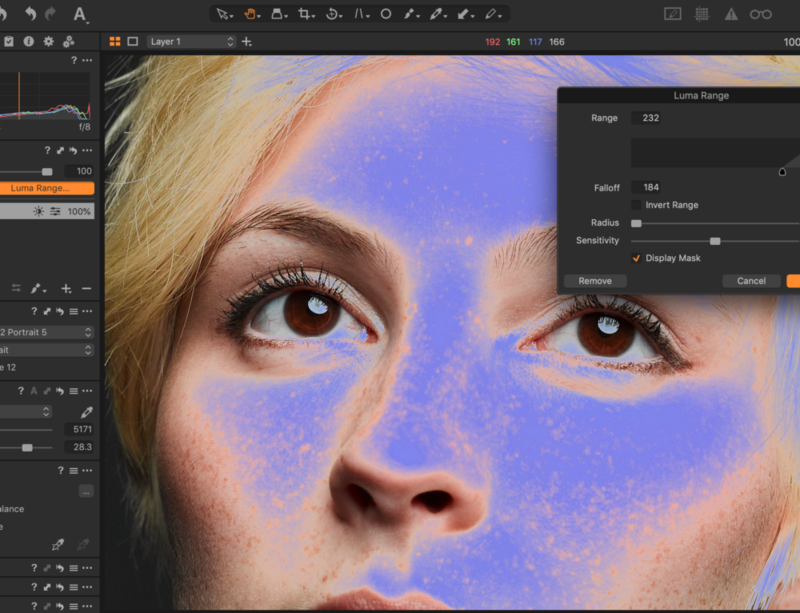 Achieve Auto Masking on additional files, including Xtrans, Jpeg, Tiff, mRAW and sRAW formats. 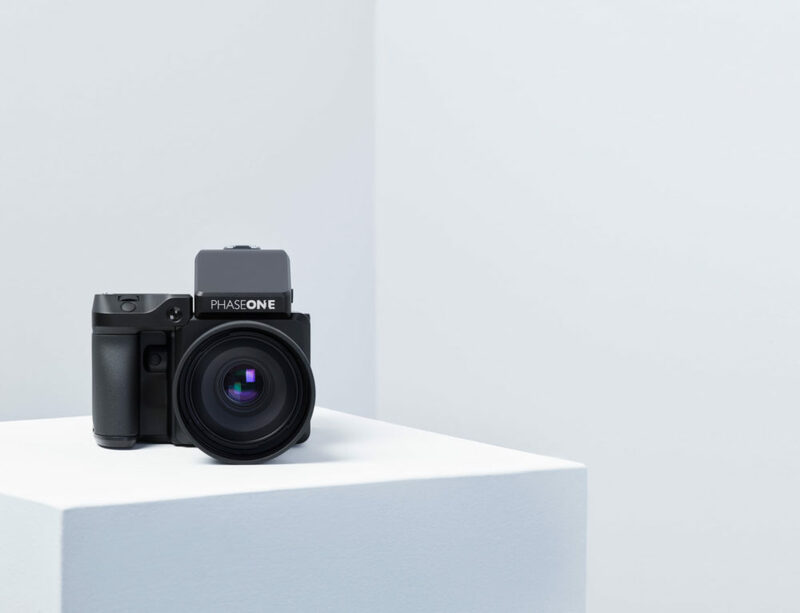 Now you can have the ultimate 100MP solution, free from concerns about striations caused by certain wide angle lenses. Rename and move folders within your Capture One catalog. 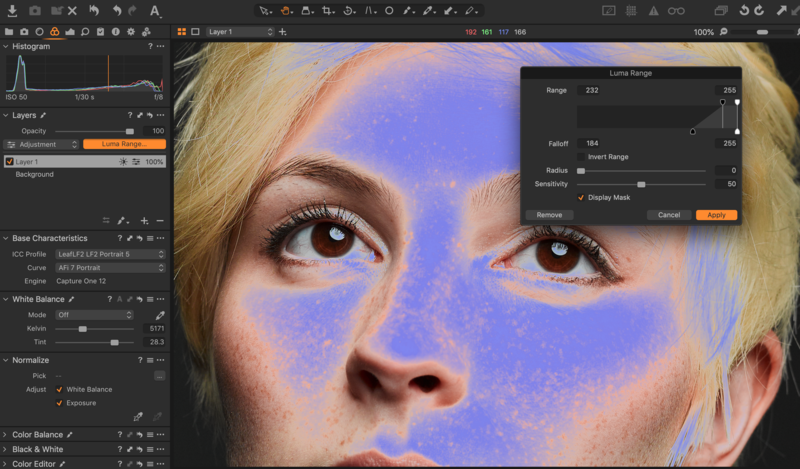 Capture One Pro 8 and Capture One Pro 9 users can upgrade to the new version of Capture One at a discount for $99. Users that purchased Capture One Pro 9 On or after November 1st can upgrade to Capture One Pro 10 for free. 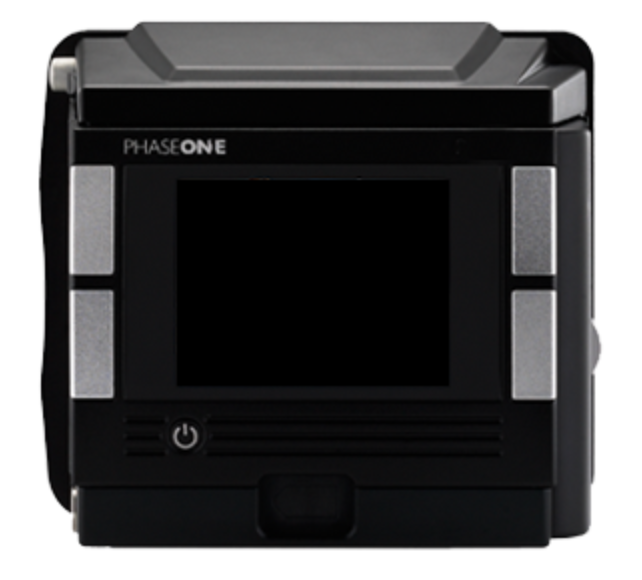 Want the new version of Capture One 10 plus in depth training and hands on shooting time with Phase One camera systems? In the Denver area? Reserve a seat for POCP this February 1st and 2nd! A full license of Capture One Pro 10 is included with support for up to three computers!